There are many things to do while on vacation in Bali. Because Bali is an island with an abundance of charm and natural beauty. Has a diverse culture and art, interesting sites, and people were very friendly. Doing something in Bali when tourist activity is something that has always been a question a lot of people. Things to do is to surf on the beach. of Bali has many beautiful beaches with excellent sea waves for surfing. Starting from a calm sea waves, to a very large ocean waves. 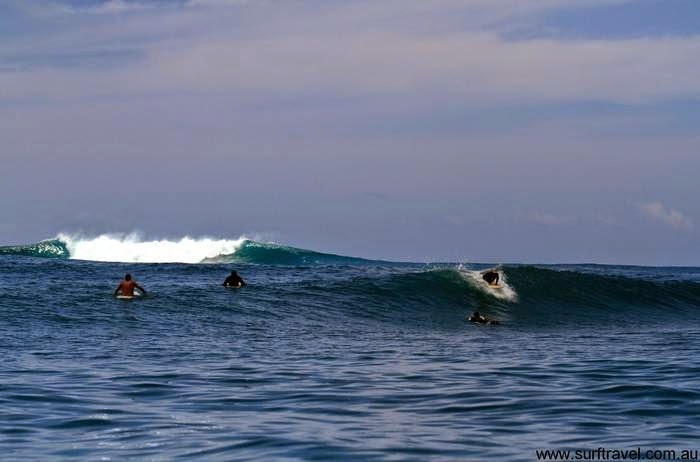 Surfers usually conduct its activities in South of Bali. In southern Bali has beautiful beaches with white sand and sea waves were very nice. The beauty of the beaches in the south of Bali can be enjoyed while surfing. Kuta, Seminyak, Sanur, Dreamland, Canggu, Uluwatu, Bali have famous beach in the south. Things to do in Bali besides surfing is diving. Bali has many excellent dive spots, because the island is surrounded by the sea, so it has plenty of places to dive. This activity is very pleasant. Some dive spots in search of many tourists are Lembongan, Menjangan, and much more. Diving requires courage and energy, hard done by children. Diving can be done by parents. But diving in Lembongan quite dangerous. 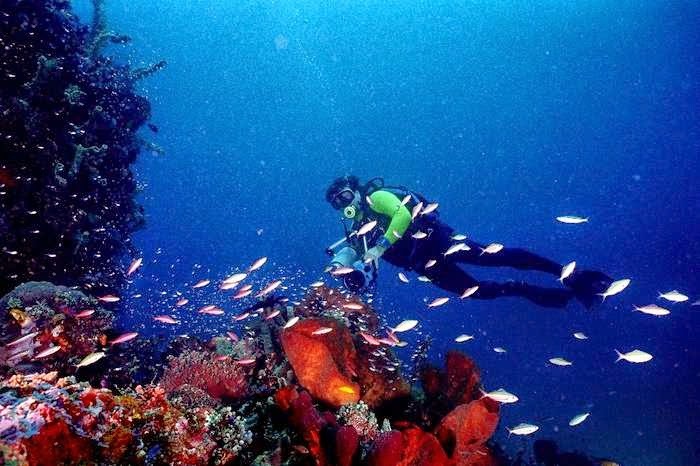 Many events that resulted in the death while diving in Lembongan. Certain moments ocean currents are very strong, so dangerous to dive. 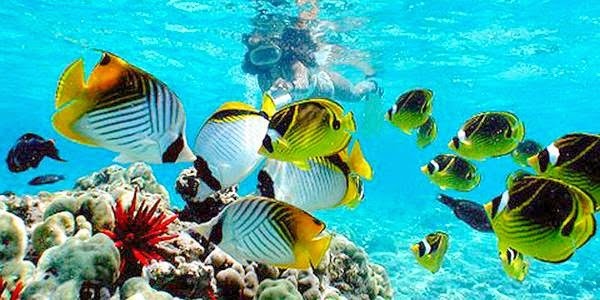 If you've never been snorkeling, snorkeling is an activity that can be done in Bali. There are many great spots for diving in Bali. Some of them are along the sea port of Padang Bay, Menjangan Island, Nusa Dua, and much more. Of children hinga adults can do this activity. Thus, diving can be done by anyone. Mountain climbing is one of the activities that can be done in Bali. Bali has many mountains are located in the center of the island. Mount march from west to east, limiting the north and south part of Bali. But there are two very high mountain and become the most popular climbing spot. Mount Agung and Batur is a high mountain in Bali that can erupt at any time. 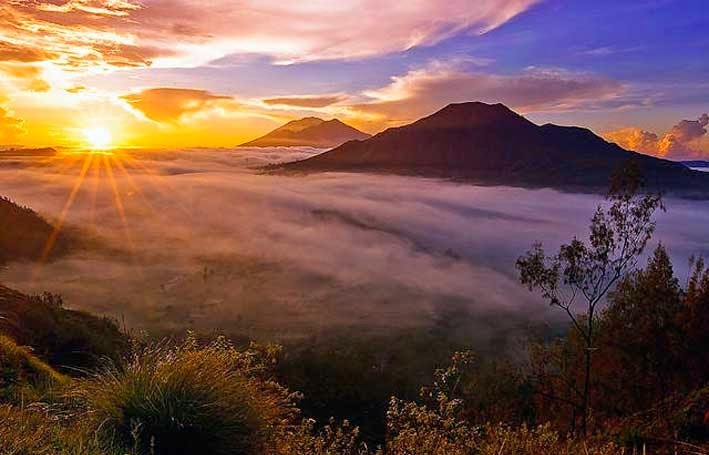 Mount Agung is the most purified, Mount Batur has a very wide caldera, one of the most extensive in the world. To do in Mount Batur is climbing at night, and then wait for the sunrise, seeing the sunrise between the thick fog and the mountain peaks. So, things to do in Bali is climbing a mountain. Cycling in Ubud is an activity that can be done in Bali, and is the most popular activity in Ubud. See terraced rice scenery while cycling between green rice fields. Menikamti fresh air and greet local residents who were planting rice. Doing this is very fun, doing different activities while on vacation and nourish the body. Things to do in Ubud always be exploration by many tourists. 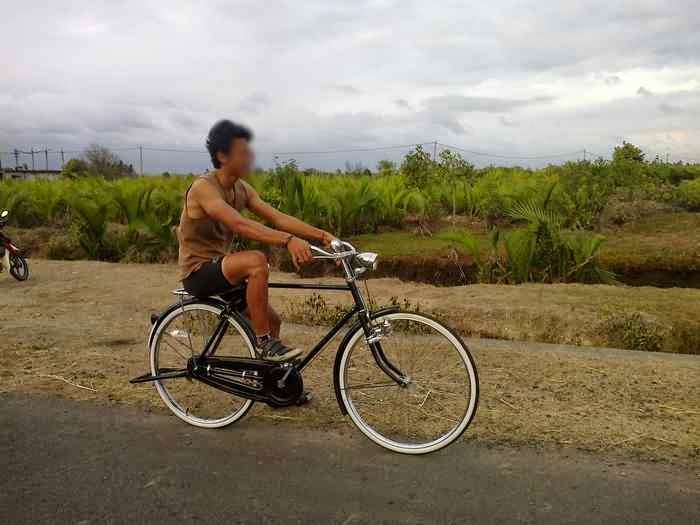 Gianyar is the district's most popular cycling activity. Because gianyar has many interesting and beautiful places with a natural beauty that is still awake. 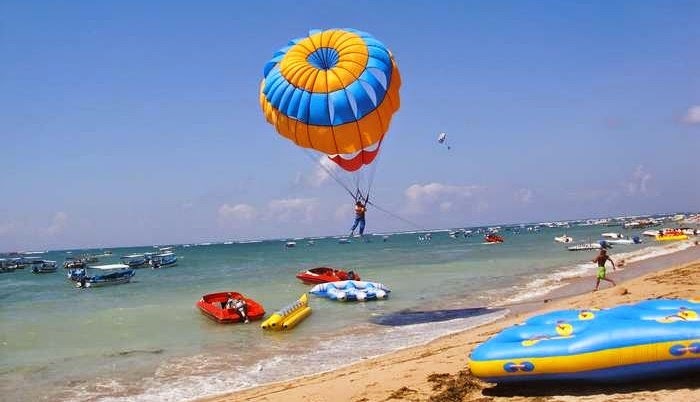 There are two water sports are very popular in Bali. Waterboom in Kuta, and rides Benoa Bay. Can be done by all ages and walks of life. Prices are relatively cheap and with satisfaction that will not be forgotten. Activities that can be done in Bali for a complete pleasure tourists while on vacation and spend time. Currently has built a lot of new water rides. So that Bali has many options and alternatives. There are many things to do in Benoa Bay, banana boating, water skiing, hang gliding, water bikes, and more. 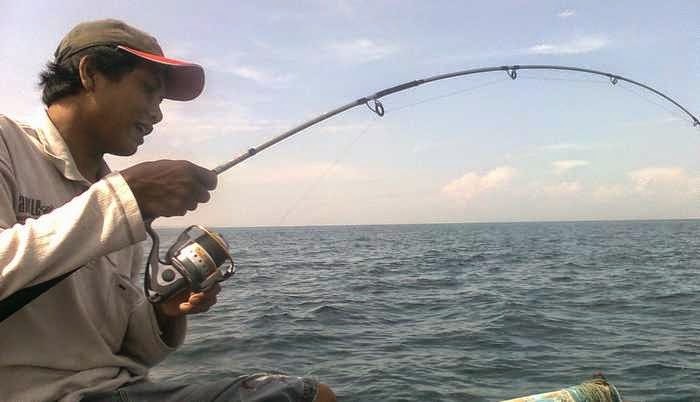 Fishing is an activity that can be done in Bali. Japanese tourists are most often do this activity in Bali. Bali has the sea with fish very much. Fishing spots in Bali are also very much. Usually fish are targeted GT and tuna. Benoa Harbour is a resting-place for fishing boats. There are many places for fishing boat rental in Benoa. So these activities can be carried out in Bali. 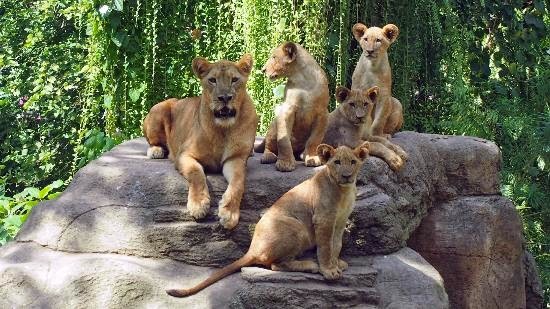 Activities to do in Bali is visiting the zoo. One of the most famous zoos in Bali is Bali Zoo. Bali Zoo has a large collection of animals. Beast to most if there is in this zoo. Land zoo is very spacious, even we can interact with the animals. Bali Zoo is located in Gianyar. In addition to the Bali Zoo is also another zoo in Bali which only provide one animal species, only birds, insects only. Whatever can be do in Bali. Based on the survey results, a very high level of tourist satisfaction after visiting Bali.